This hi-tech men's waterproof jacked with innovative design and superior articulation won't disappoint even the most demanding enthusiast. Comfort is secured by one of the most progressive materials today. It's a 3-layer fabric with eVent® unique waterproof membrane, which is currently the most breathable membrane on the market. In practice it means, that your jacket breaths through millions of pores, therefore the moisture is immediately ventilated to the surface and you remain dry even during extreme performance. Its smart and 3D-shaped fit offers outstanding mobility, especially through the arms and body, so it moves with you even in the trickiest situations. 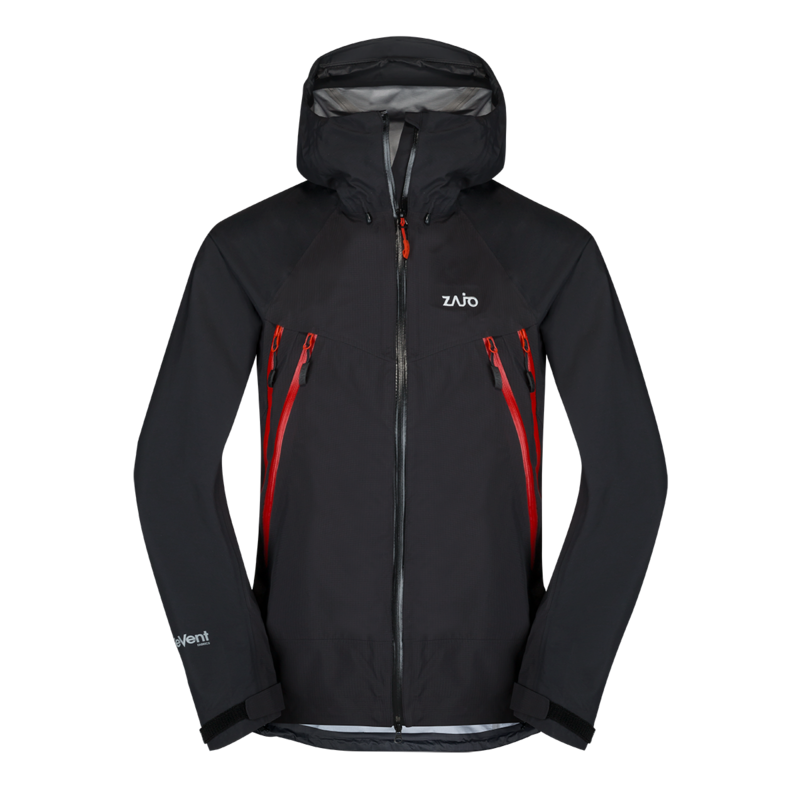 Seamless shoulders, adjustable hood with laminated brim and bottom hem adjustment give you more rain and wind protection. Vent zippers placed on the sides you appreciate in warmer days as well as when you'll need something from bottom layers. Side and inner pockets hold the necessities for riding the lifts all day long. This waterproof 3-layer fabric resists abrasion without weighing you down, PTFE membrane with 30.000 mm water column and backside nylon mesh to secure membrane. Extended high collar for extra face protection to avoid friction at the chin. Two deep side pockets are accessible while wearing a backpack. Side vent zippers parallel with the hand pockets provides easy access to the bottom layers. 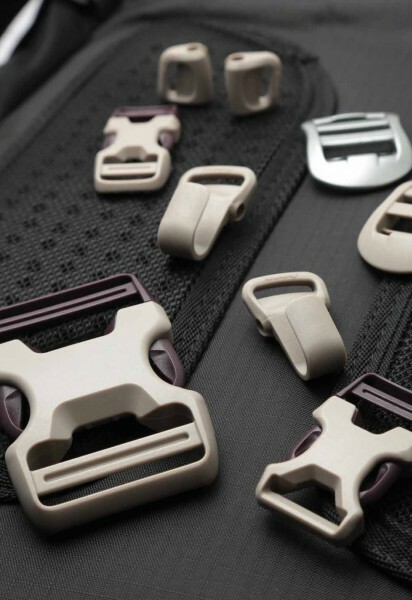 Corded zipper-pulls reduce noise and are easy to grab. Zipper garages to protect zipper closure from snow and rain. Laminated die-cut Velcro cuff adjusters. Internal laminated chest pocket with zip.